Dr. Stavros P. Ionides is a Board Certified Neonatologist. He received his MD degree from the National University in Athens, Greece. He subsequently completed his training in the United States with a Pediatric Residency at Mercy Hospital in Baltimore, Maryland and his Neonatal/Perinatal Medicine Fellowship at Georgetown University in Washington, D.C.
Dr. Ionides was subsequently recruited to join the neonatal program at Carle Clinic in Urbana, Illinois following which he became medical director of the level III unit which he was instrumental in developing. He later took a position in the Level III NICU at Loyola Medical Center in Maywood, Illinois. 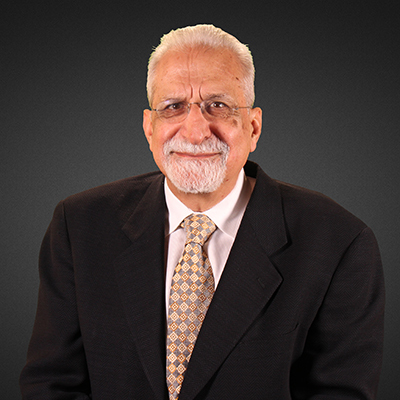 In 1993, Dr. Ionides was one of two cofounders of Dupage Neonatology Associates. He is the Medical Director of the Adventist Hinsdale Hospital Level III NICU; and, a long-time member of its Neonatal Morbidity-Mortality Committee. Dr. Ionides is also the hospital based instructor for the Neonatal Resuscitation Program in the Adventist Hinsdale, La Grange and Bolingbrook Hospitals. He teaches family practice residents and nurses within those venues.